China will "compel" Saudi Arabia to trade oil in yuan and, when this happens, the rest of the oil market will follow suit and abandon the U.S. dollar as the world's reserve currency, a leading economist told CNBC on Monday. Carl Weinberg, chief economist and managing director at High Frequency Economics, said Beijing stands to become the most dominant global player in oil demand since China usurped the U.S. as the "biggest oil importer on the planet." 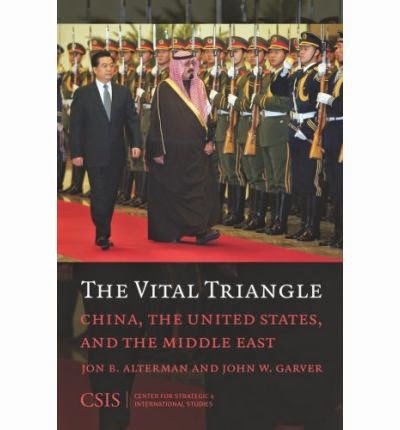 Saudi Arabia has "to pay attention to this because even as much as one or two years from now, Chinese demand will dwarf U.S. demand," Weinberg said. 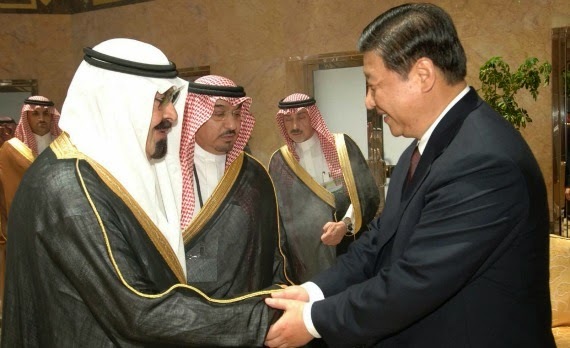 "I believe that yuan pricing of oil is coming and as soon as the Saudis move to accept it — as the Chinese will compel them to do — then the rest of the oil market will move along with them."